Best drink ever, and its health benefits! 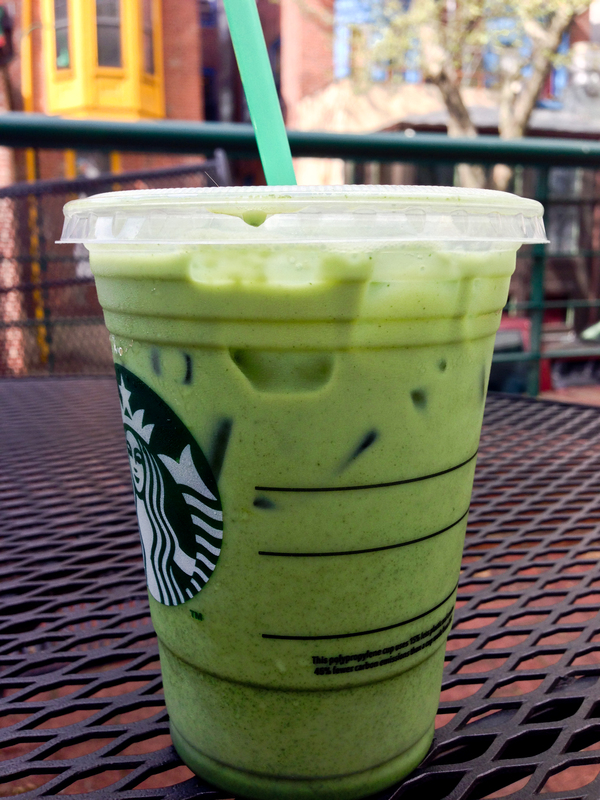 This, my friends, is an Iced green tea latte. The most amazing drink that has ever existed! 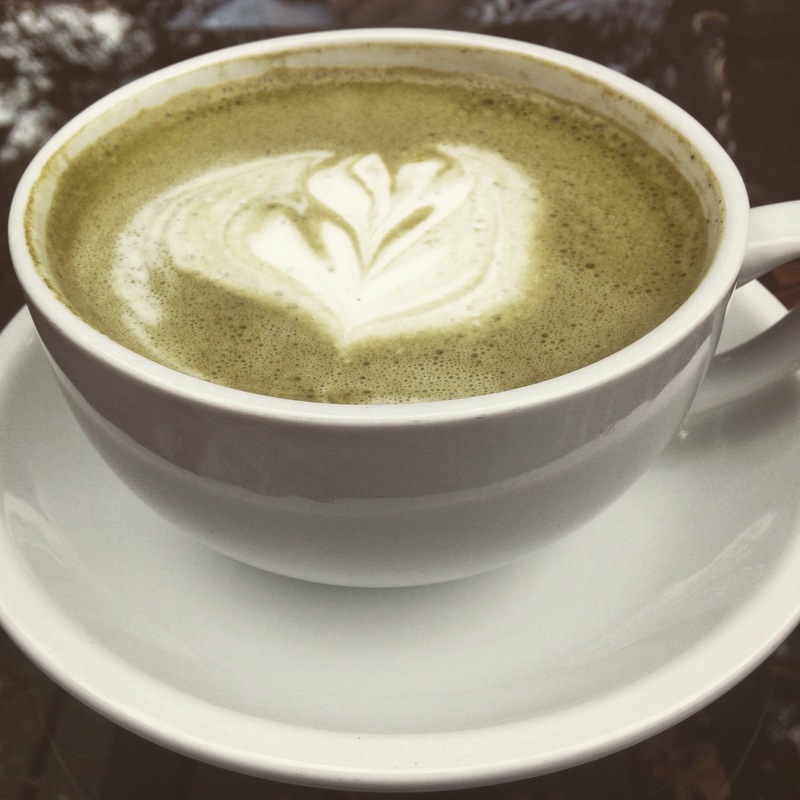 Not only is this drink incredible, but the health benefits of the matcha powder are even more incredible! I get one of these at LEAST once a week. Almost every time I upload a picture of this drink onto instagram, someone asks me about it, and to anyone who has taken my advice and tried it, they loved it ! 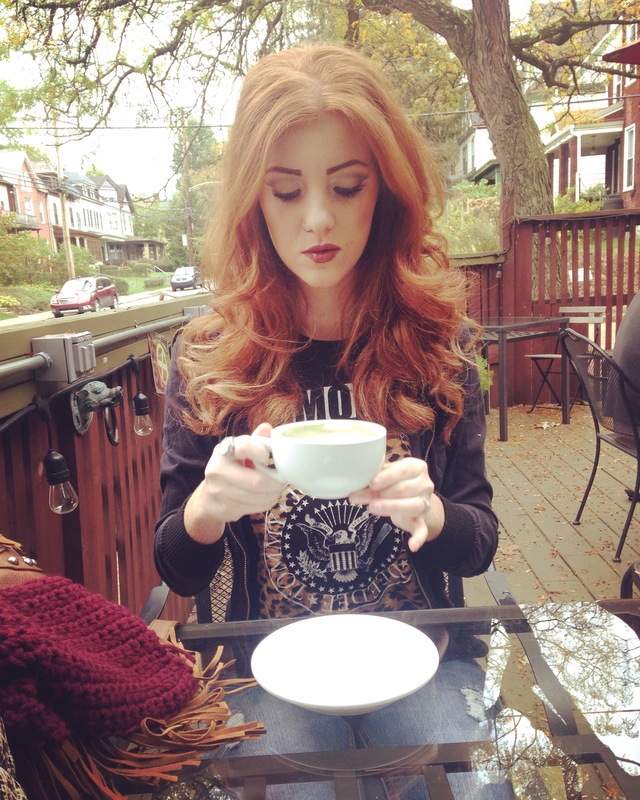 First of all, the matcha is full of antioxidants which keep us looking young ladies! It also enhances how calm we feel! It allows us to meditate while being alert. It has also been proven to boost memory and concentration. Increase of energy levels is for sure true. After a venti sized latte, I am alert and ready to go for the day! It also detoxifies the body, helping to remove chemical toxins from the body! It improves cholesterol, and overall just tastes amazing! So why not get this awesome drink? How do I order you ask?